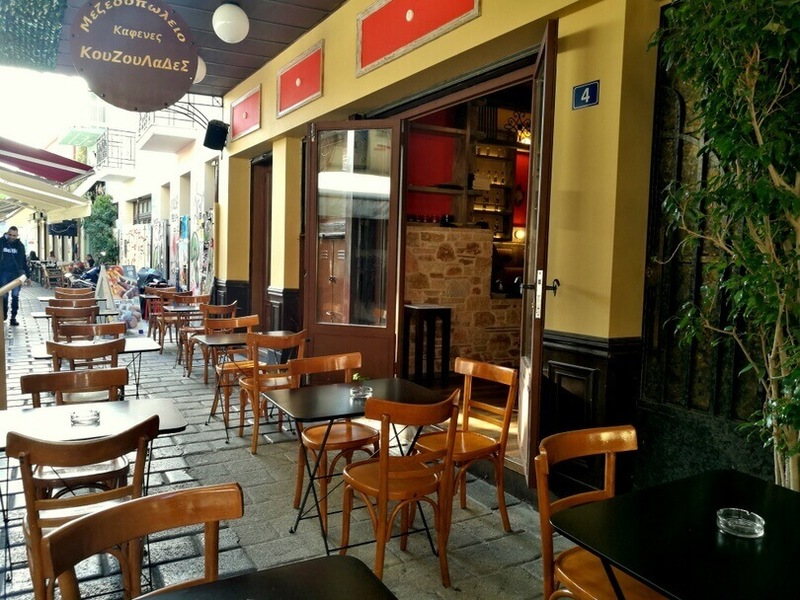 Kouzoulades Mezedopoleio in Monastiraki is a new tavern for Cretan cuisine in the centre of Athens. 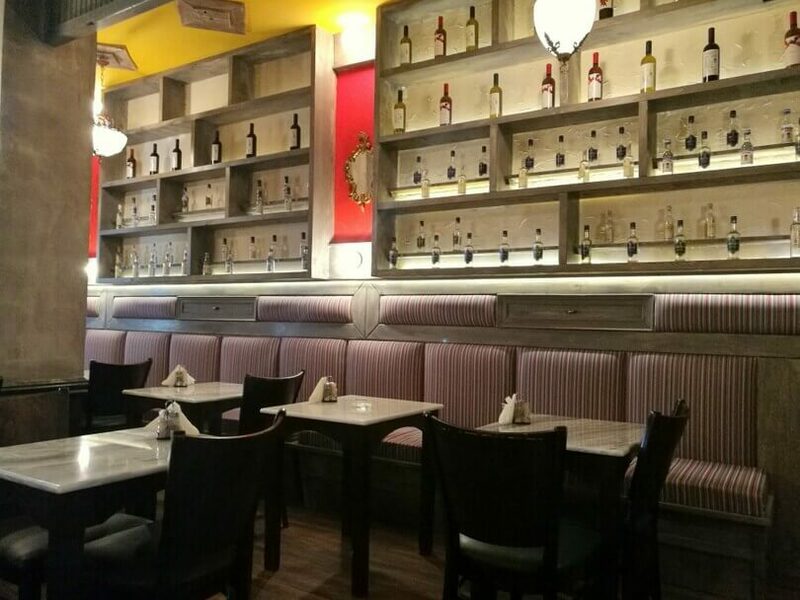 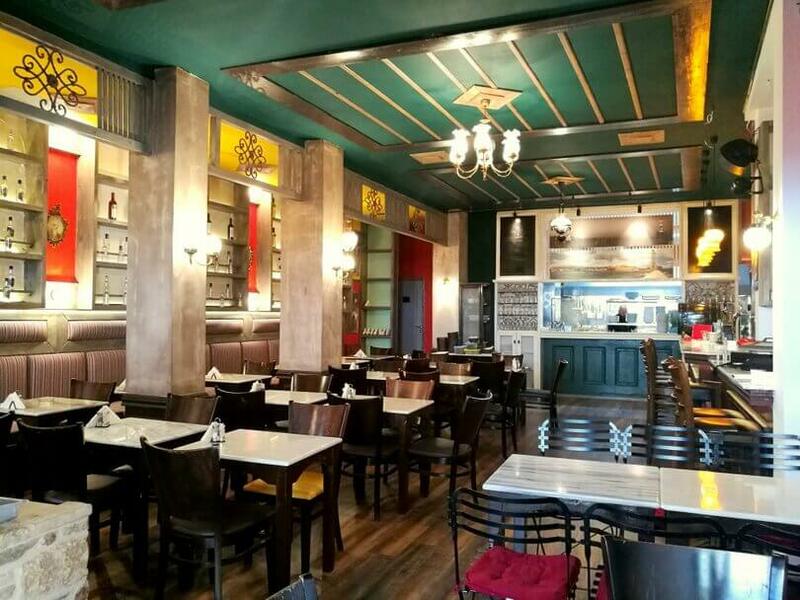 In a modern and spacious room or at one of the tables on St. Philippou pedestrian street, you will enjoy delicious dishes based on authentic Cretan recipes. 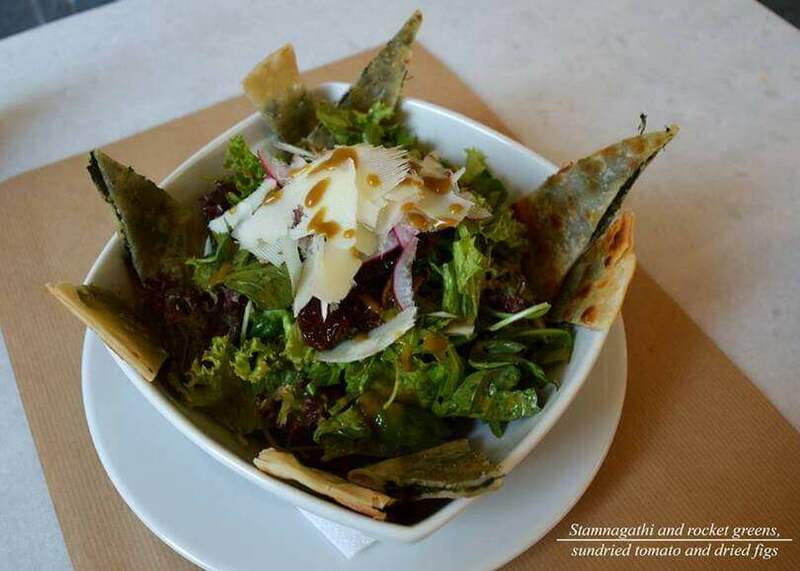 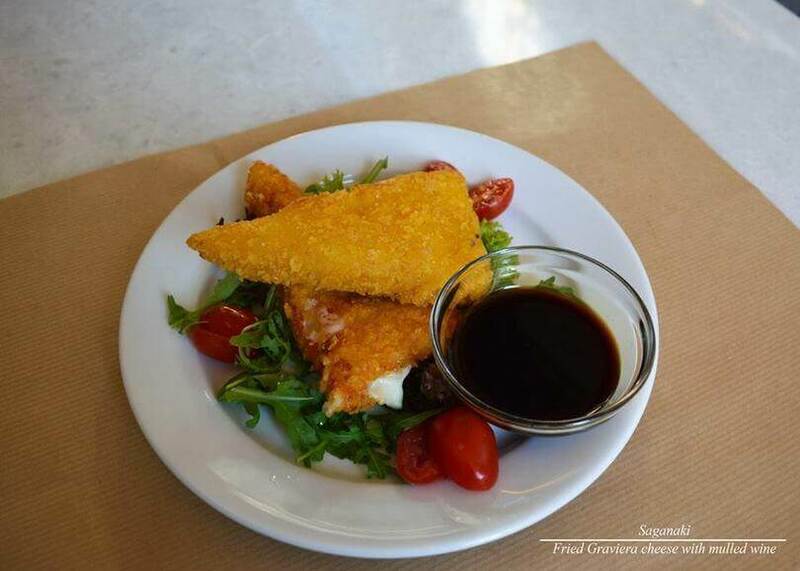 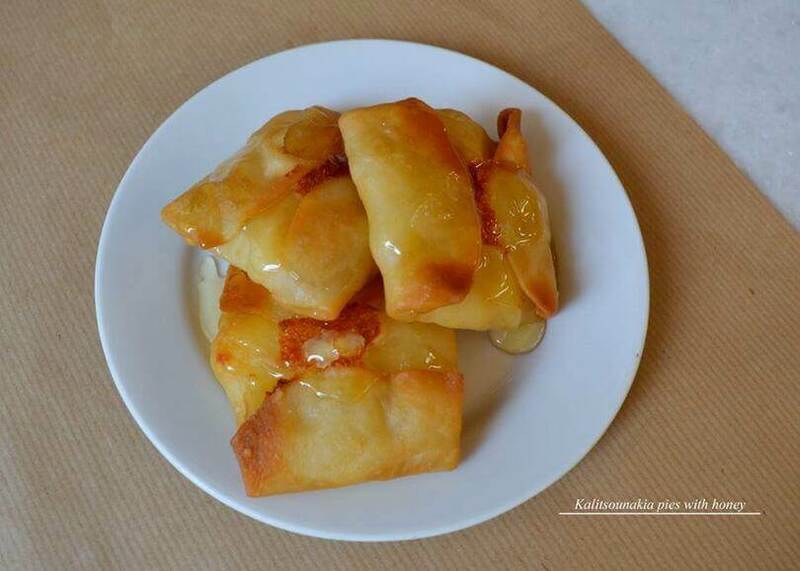 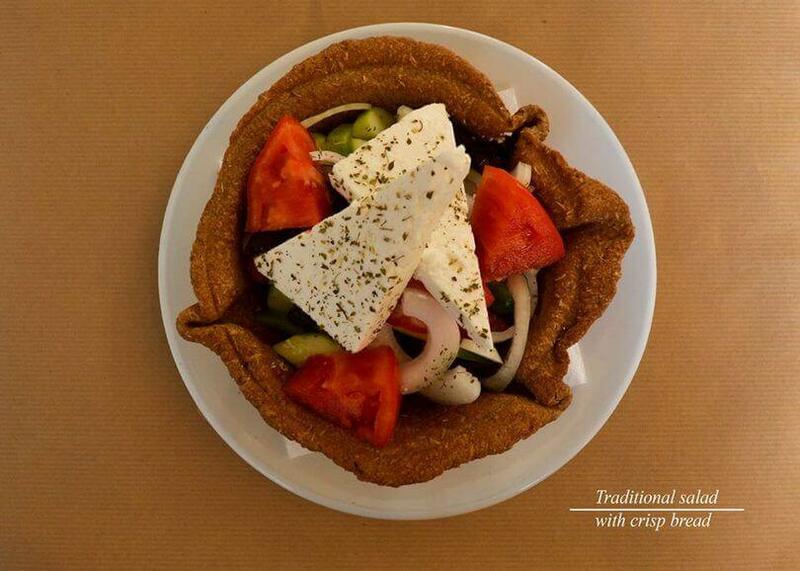 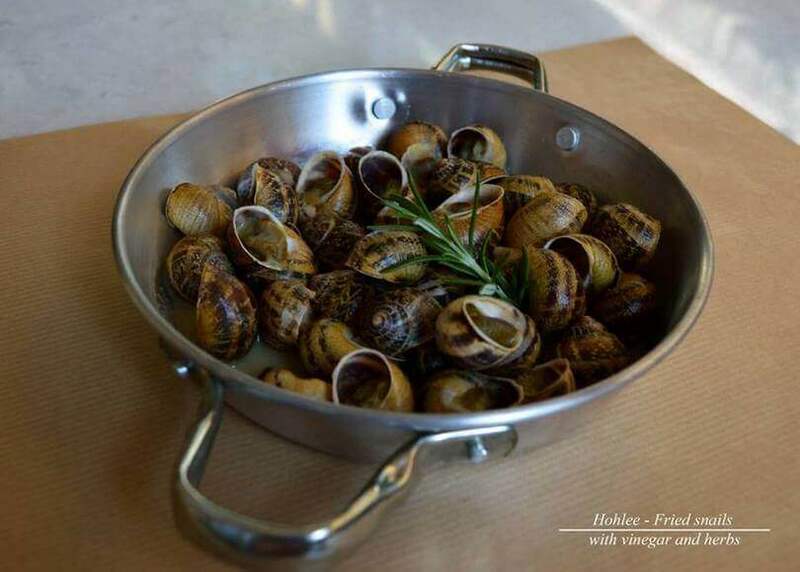 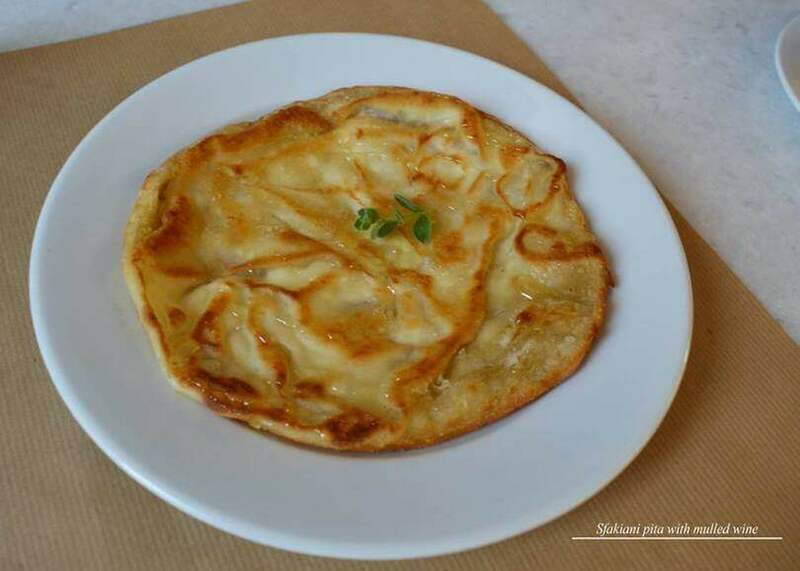 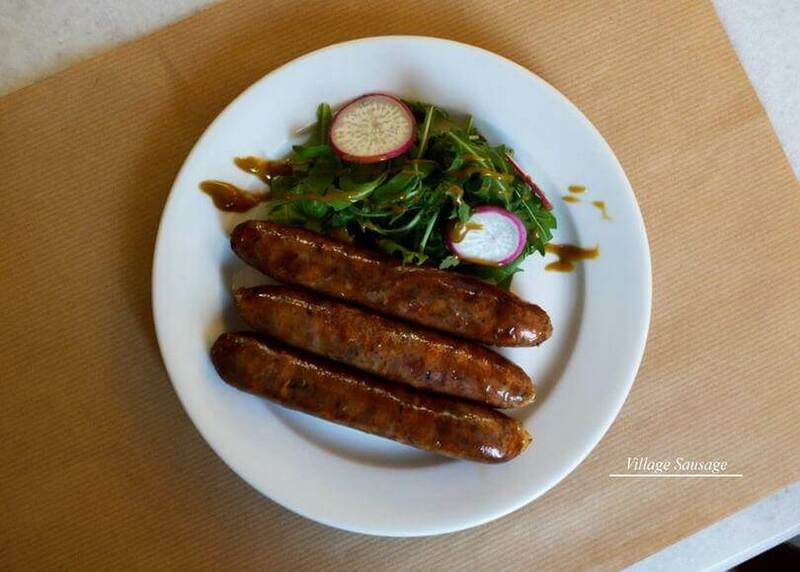 You can order traditional cretan dishes like apaki, staka with eggs, the traditional gamopilafo, snails, tsigariasto, and also sausages with stamnagathi, kalitsounia mini cheese pies and saganaki cheese with pezyme syrup. 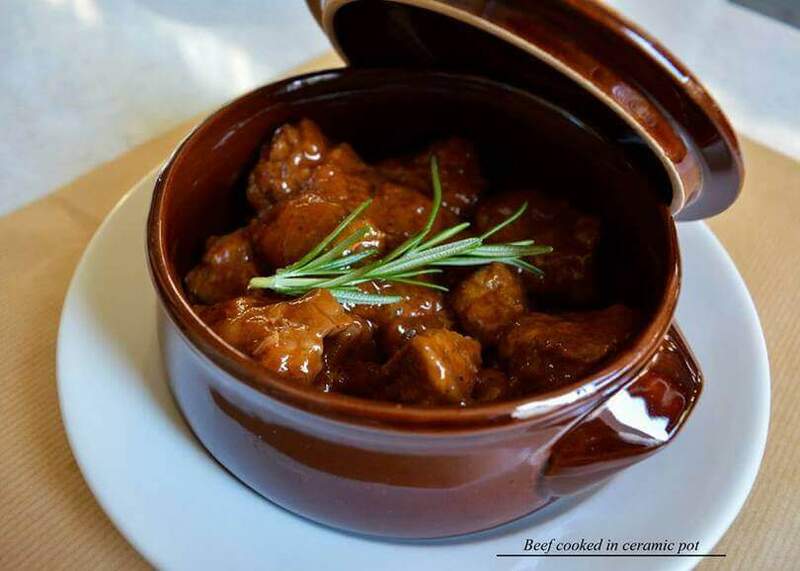 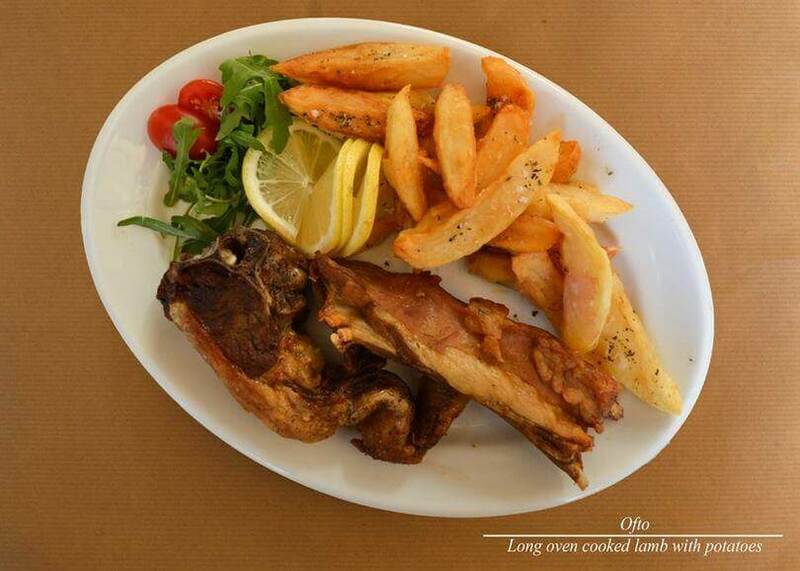 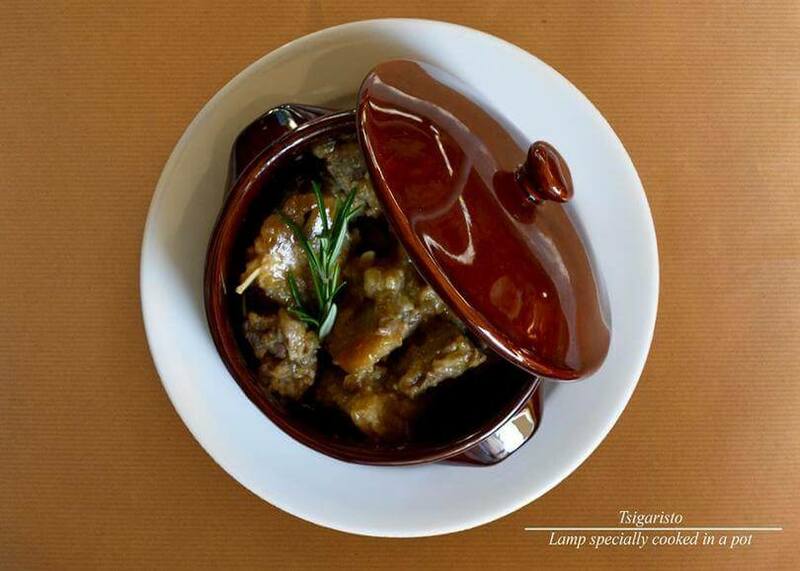 At weekends you will enjoy its traditional Cretan cuisine accompanied by Cretan music! 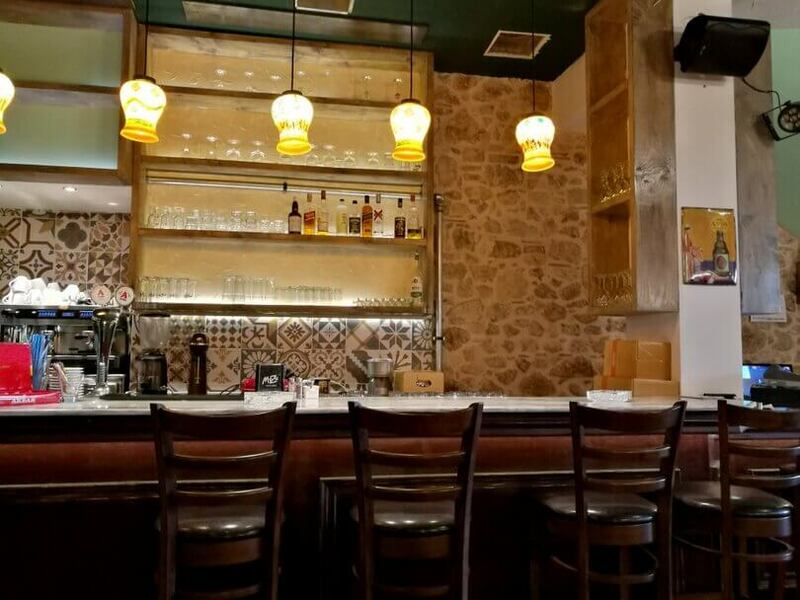 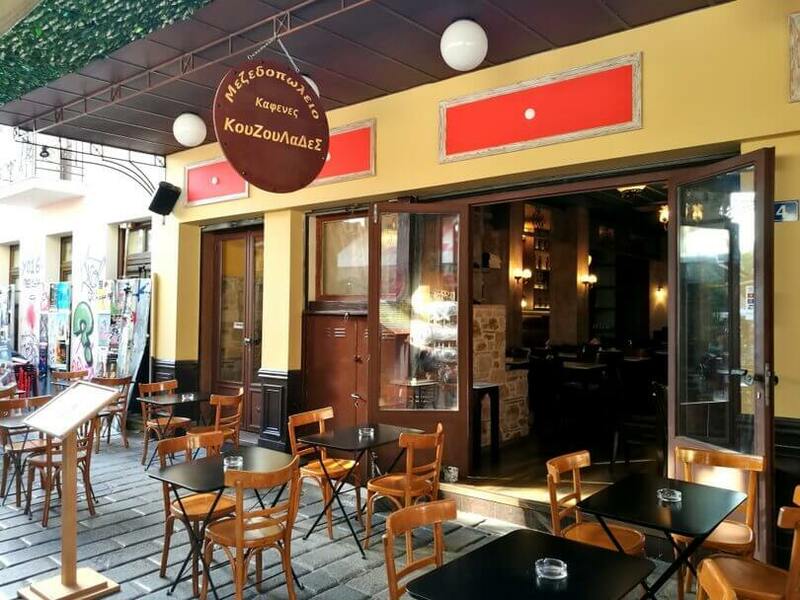 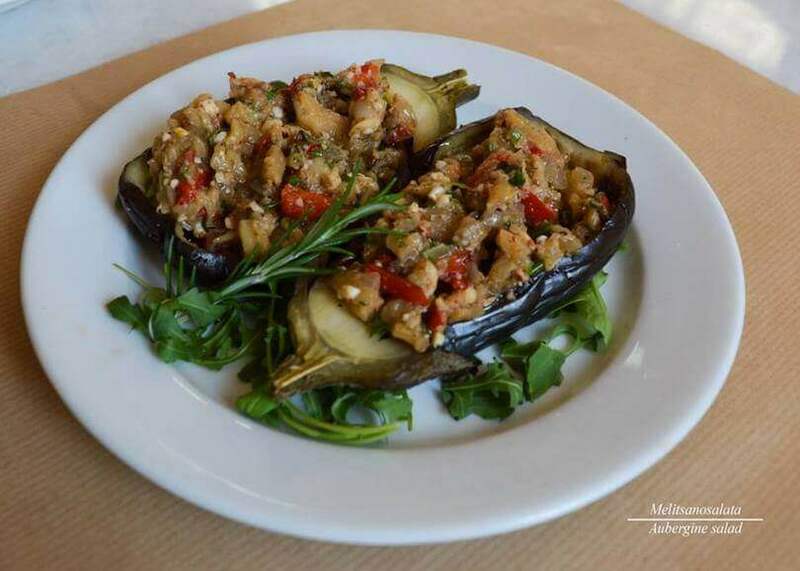 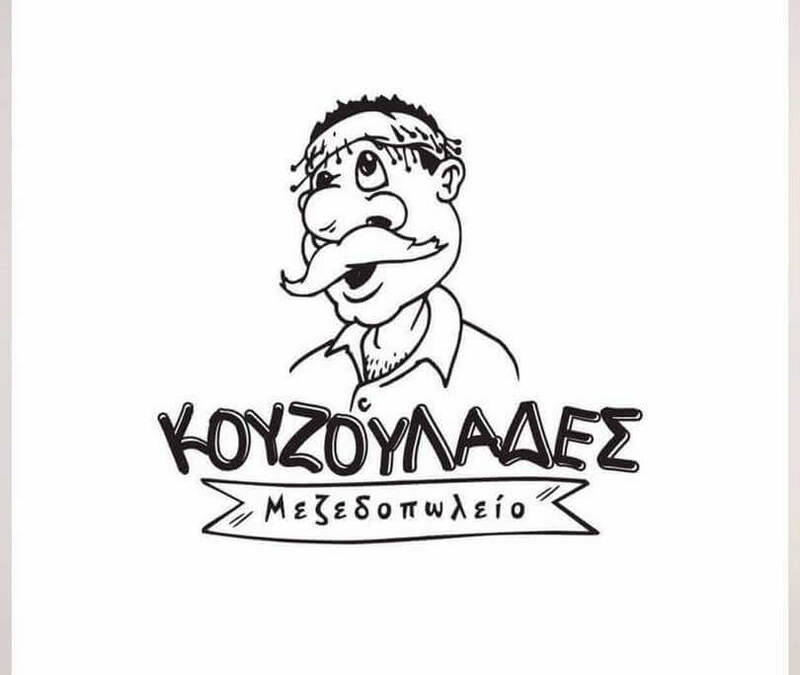 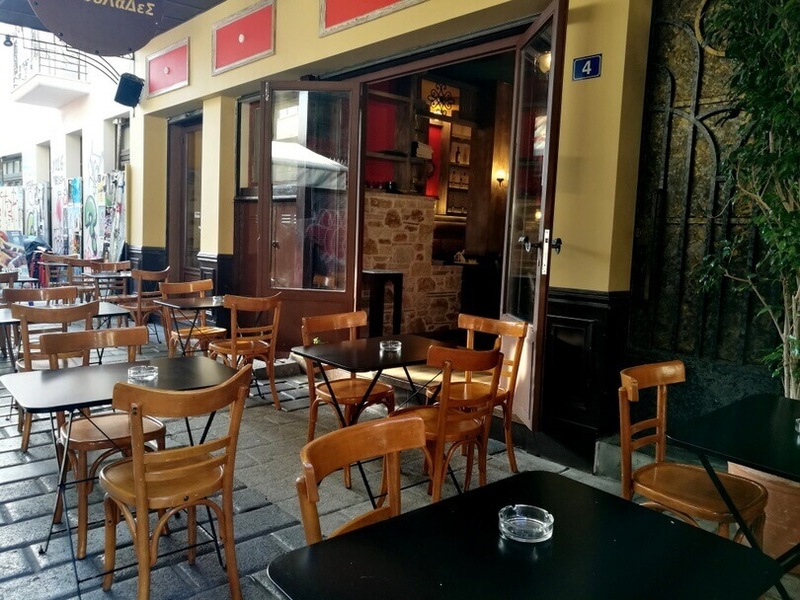 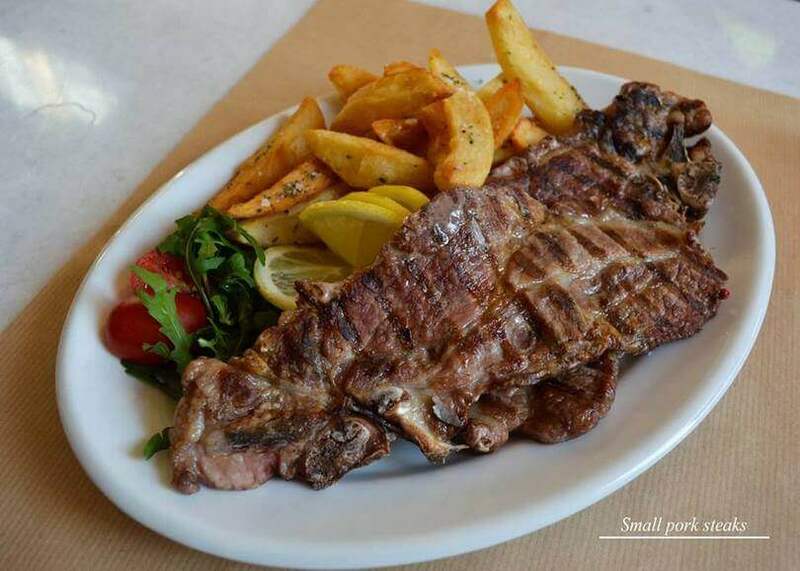 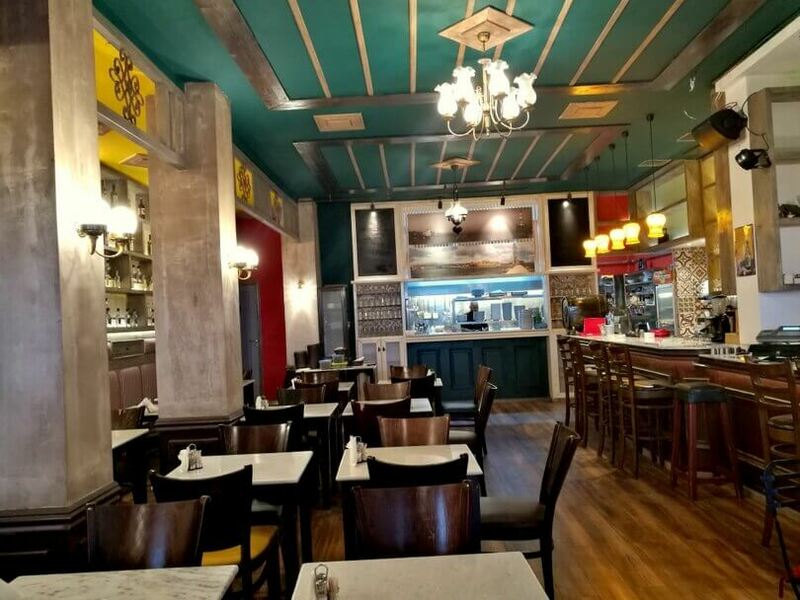 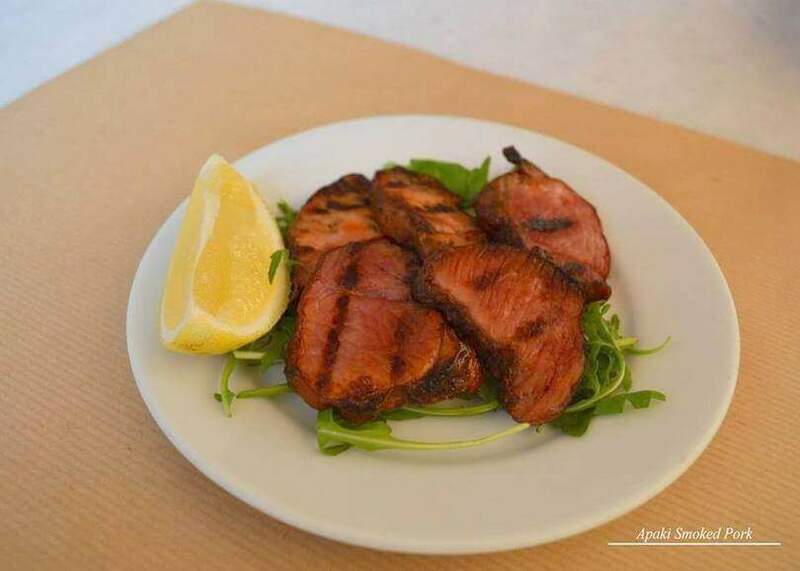 If you are looking for a good tavern with Cretan cuisine in the centre of Athens, Kouzoulades Mezedopoleio is waiting for you in Monastiraki. 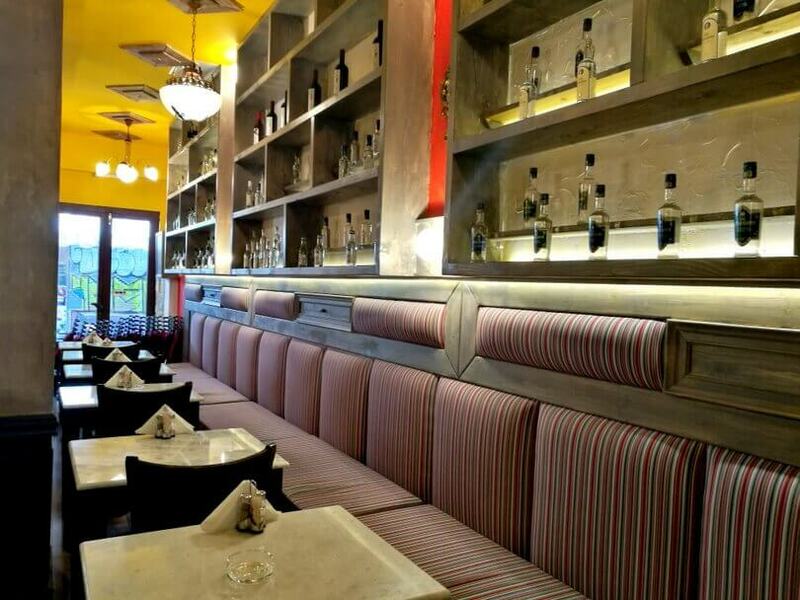 Make your reservation via e-table and enjoy unique discounts and privileges.